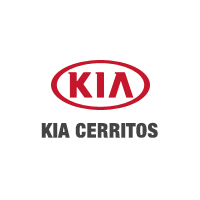 Looking at both the 2019 Kia Sportage and the 219 Ford Escape as possible vehicles for your next SUV purchase near Los Angeles? Before you make your final decision see how these vehicles stack up against each other in this crossover comparison. 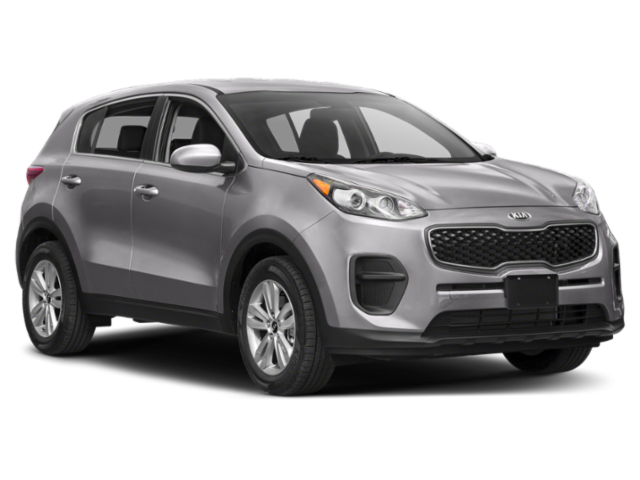 2019 Kia Sportage: The Sportage is equipped with a standard 2.4L DOHC, 16-valve I-4 engine that’s paired with an Electronically Controlled 6-Speed Automatic Overdrive w/ Sportmatic®. It makes an EPA-estimated 23 mpg/city and 30 mpg/highway and comes with standard FWD, but AWD is available. 219 Ford Escape: The Escape comes with a standard 2.5L iVCT I-4 engine. It makes an EPA-estimated 21 mpg/city and 29 mpg/highway and also has standard FWD and available AWD. 219 Ford Escape: The Ford Escape has cloth seating, a six-way manual driver seat, and 60/40 split-fold-flat rear seats. There’s 39 inches of rear headroom, as well as 37.3 inches of legroom. 2019 Kia Sportage: When it comes to technology, you get a standard or available 5-inch, 7-inch, or 8-inch touchscreen, Harman/Kardon® Premium surround sound system, rearview camera, Apple CarPlay and Android Auto, blindspot detection and more depending on the trim level. 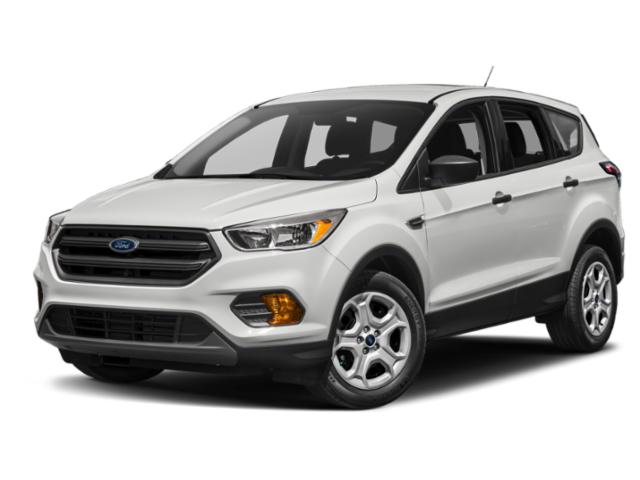 219 Ford Escape: The Ford Escape has the SYNC® enhanced voice recognition communication and entertainment system and an AM/FM/MP3 radio with six speakers. Will You Choose the Kia Sportage or Ford Escape? We think it’s clear the Kia Sportage is the better buy in this comparison, as well as against the Toyota RAV4 and the Hyundai Tucson. You get more performance options, more technology features, and a more fuel-efficient engine. To see if you agree, contact us to set up a test drive in Cerritos.